Collection Set Of Snowman Headers For Christmas. 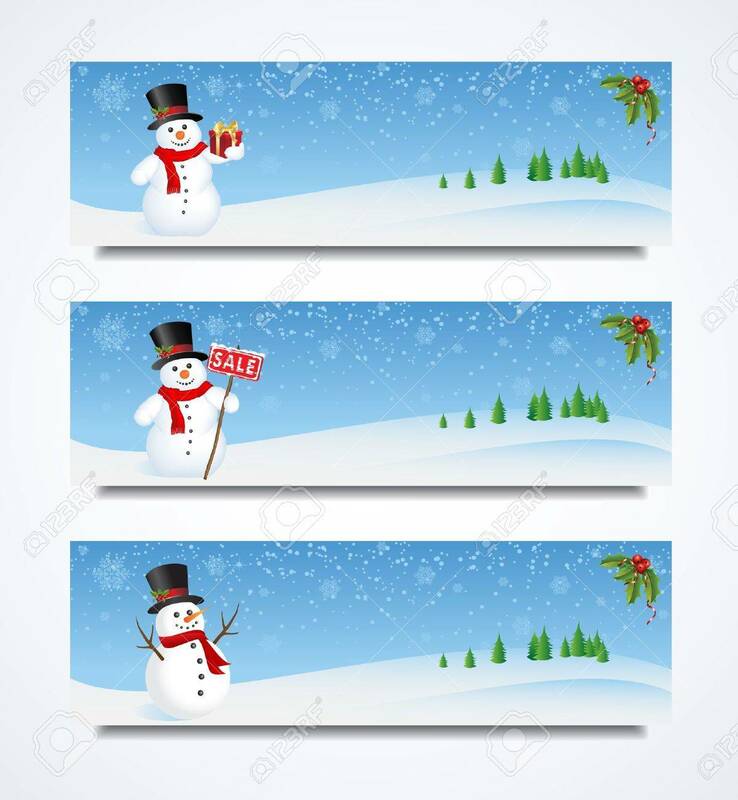 / Snowman Header Royalty Free Cliparts, Vectors, And Stock Illustration. Image 15596372.